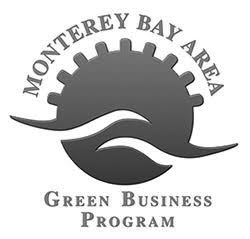 proudly serving Aptos, Capitola, Soquel & Santa Cruz. 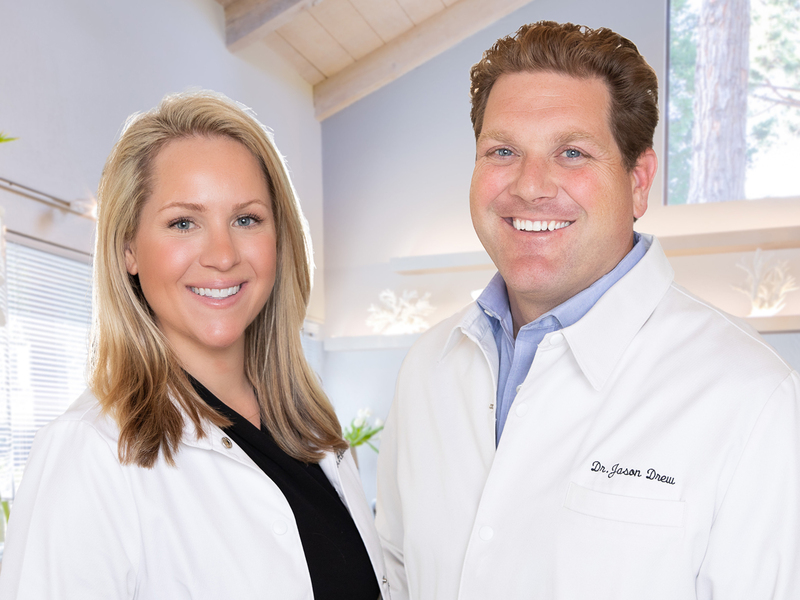 We’re Dr. Allyson Drew and Dr. Jason Drew, a husband and wife team of dentists who pride ourselves on providing you and your family with the friendliest, most comfortable, and most professional dental experience available anywhere. Why don’t you give us a call at (831) 688-6060? We would love the opportunity to meet you and discover together how we can best help you and your family create and maintain beautiful, healthy smiles for years to come. We offer comprehensive treatment with a focus on comfortable, quality care for you and your family. We’ll provide you with preventative education individualized for your needs, as well as providing cleanings and gum therapy, which are essential to your overall health.